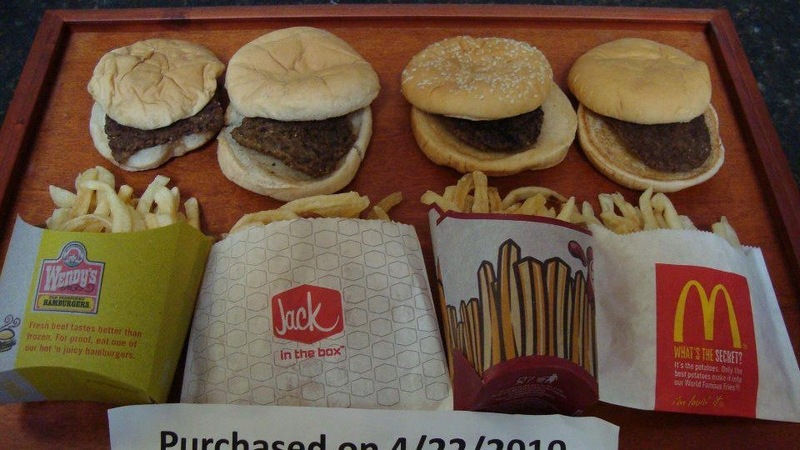 This is what fast-food looks like after 1 year…exactly the same.YUM! NOTE: One partner works at a time; switch as needed. Pic courtesy of Chris Lepage….and I believe he said 2 years….yuck! That’s 2 PRs in a week! Grace by almost 2 minutes (but not Rx), and Jackie by 30 seconds. I’ll take it!